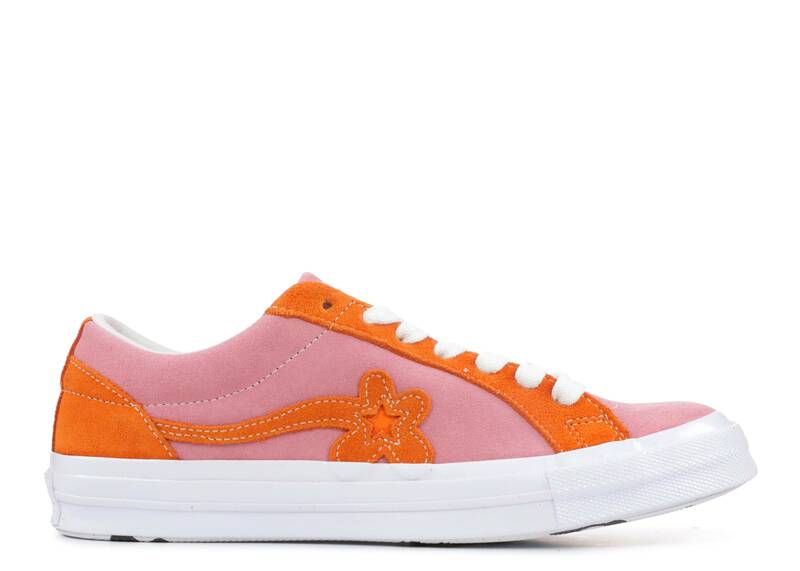 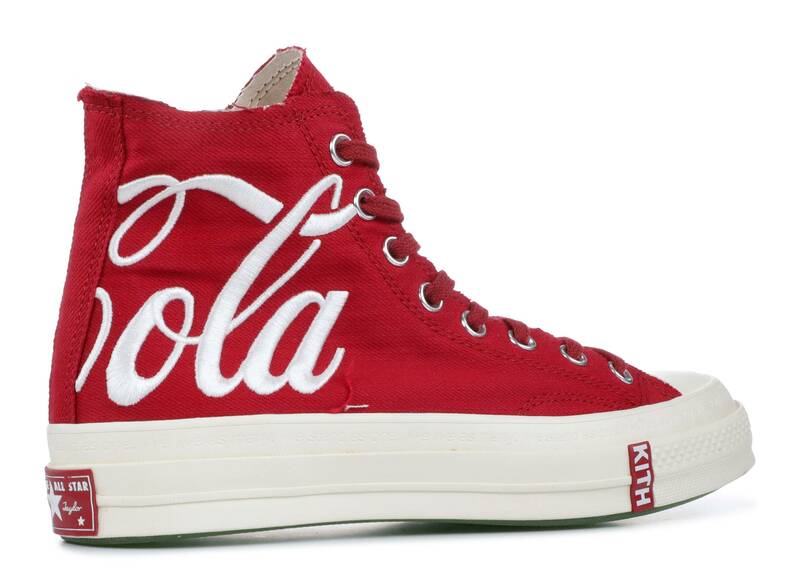 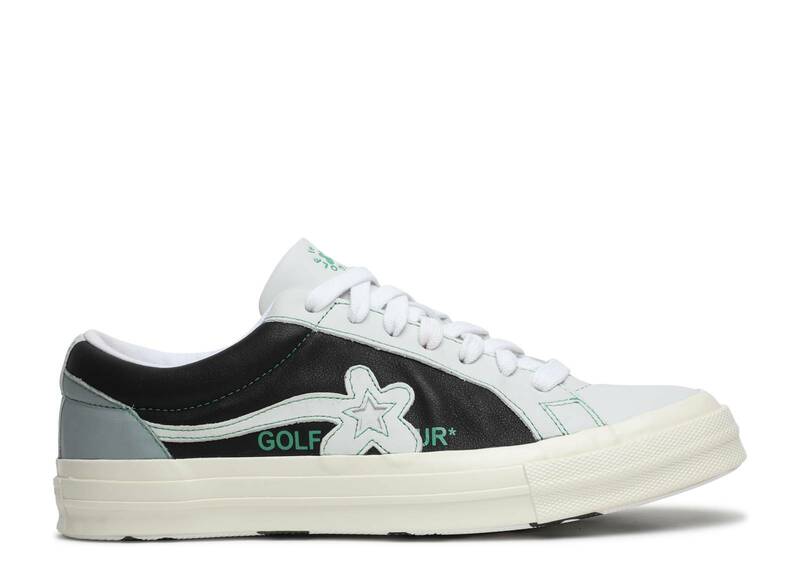 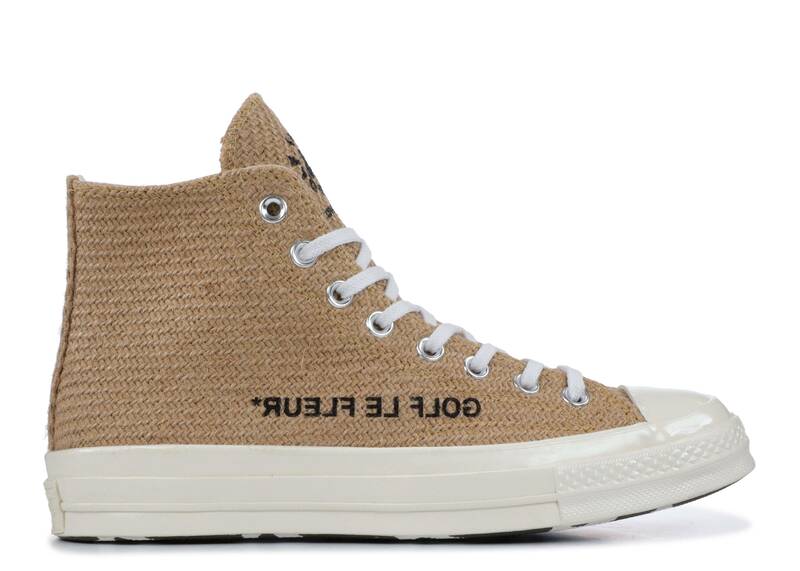 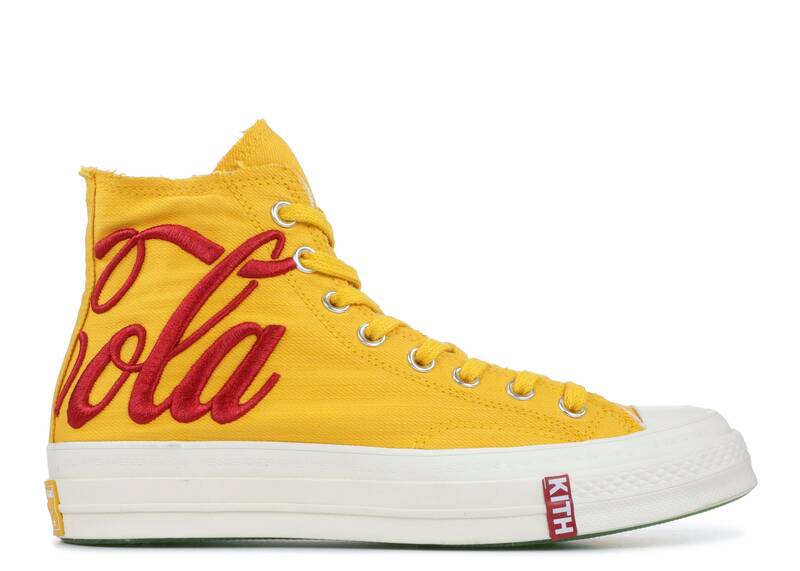 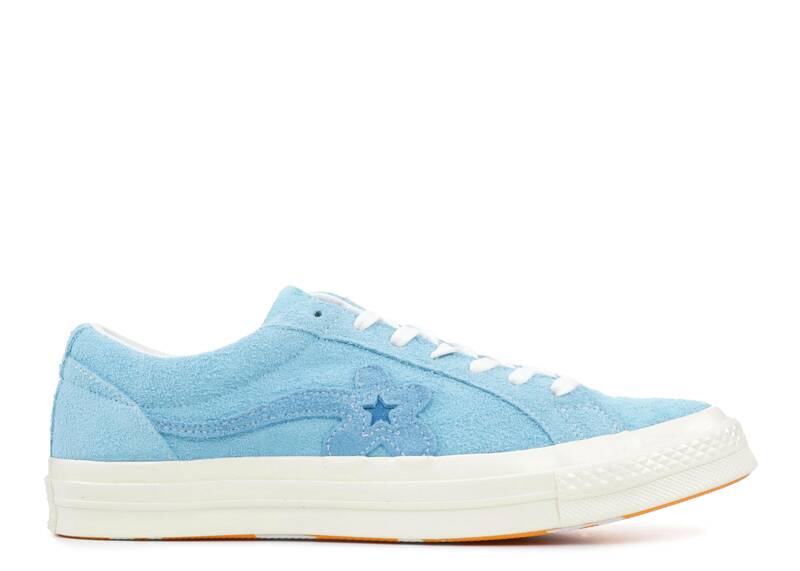 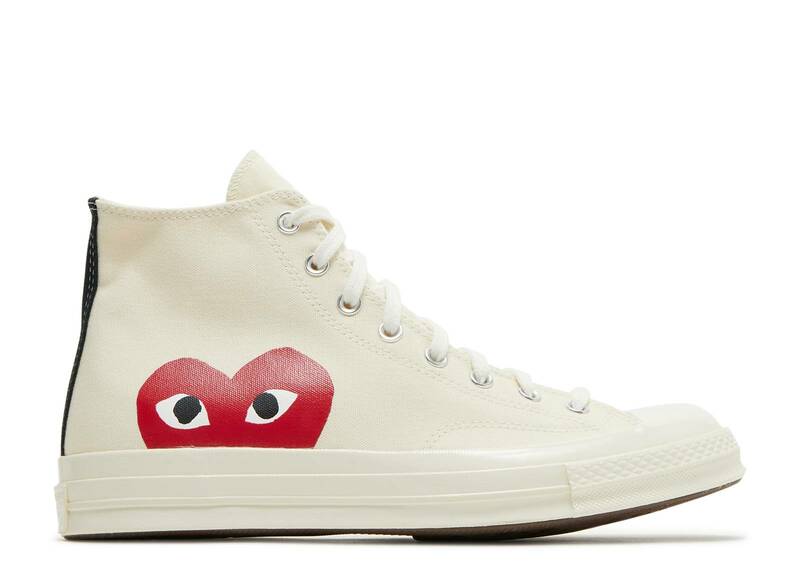 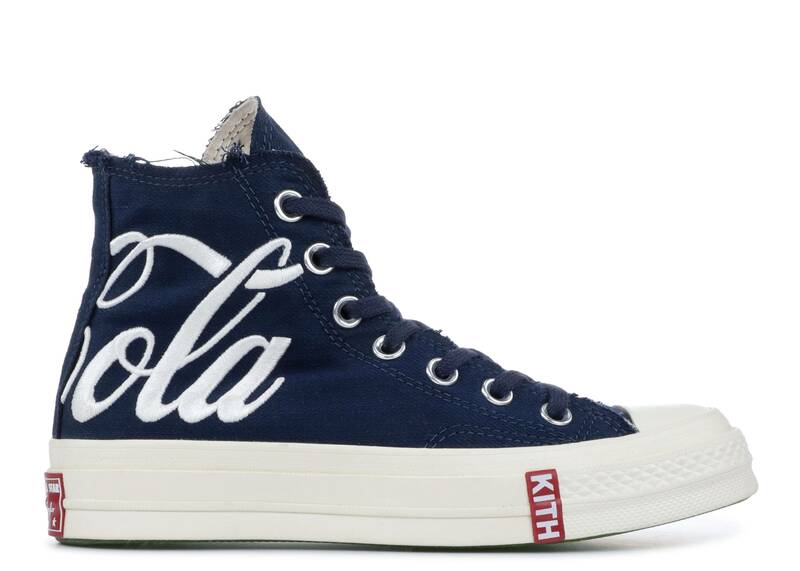 chuck 70 hi "golf le fleur"
chuck 70 hi "golf le fleur 'burlap'"
chuck 70 hi "Brain Dead"
chuck 70 x "'30 and 40'"
Converse has been in the sneaker conversation since 1908. 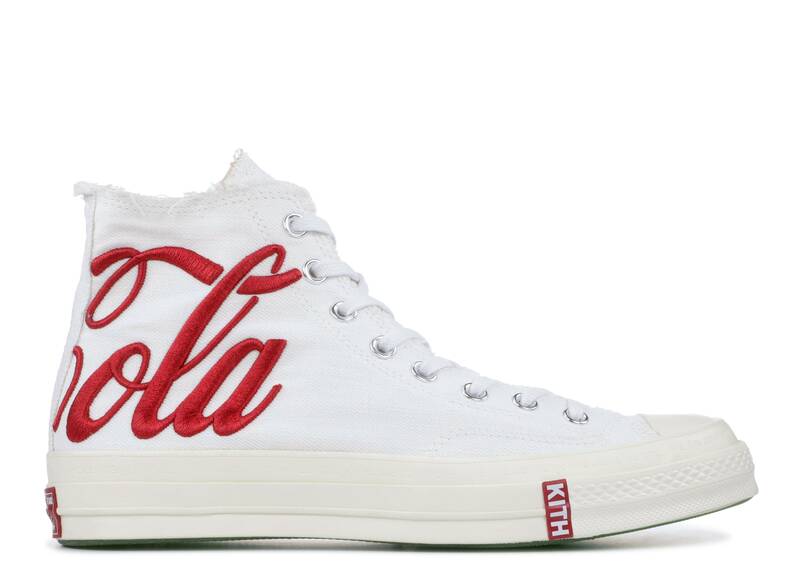 The brand has lasted through generations because of its inherently classic appearance and universal appeal, coupled with an ability to adapt to the times with subtle adjustments and updates. 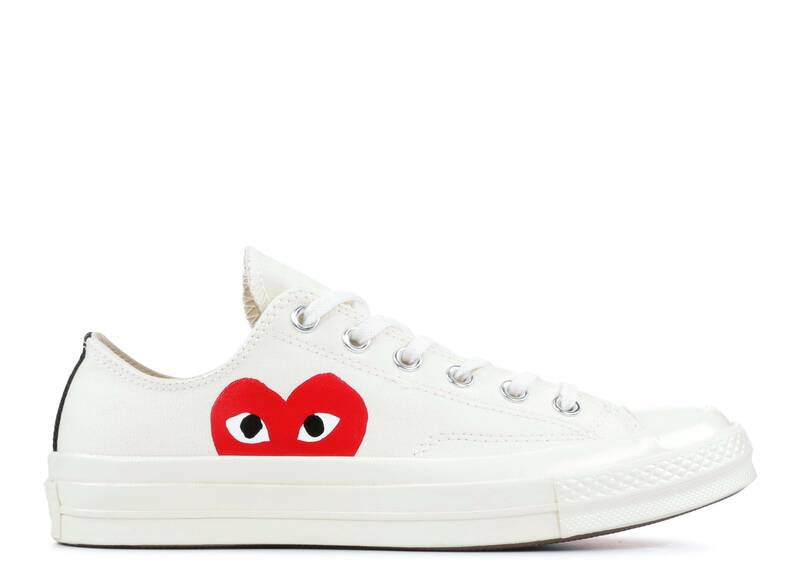 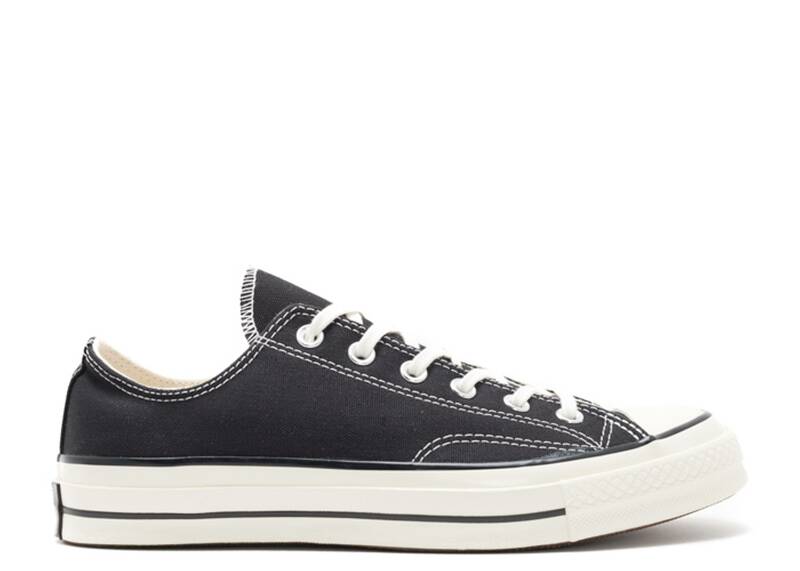 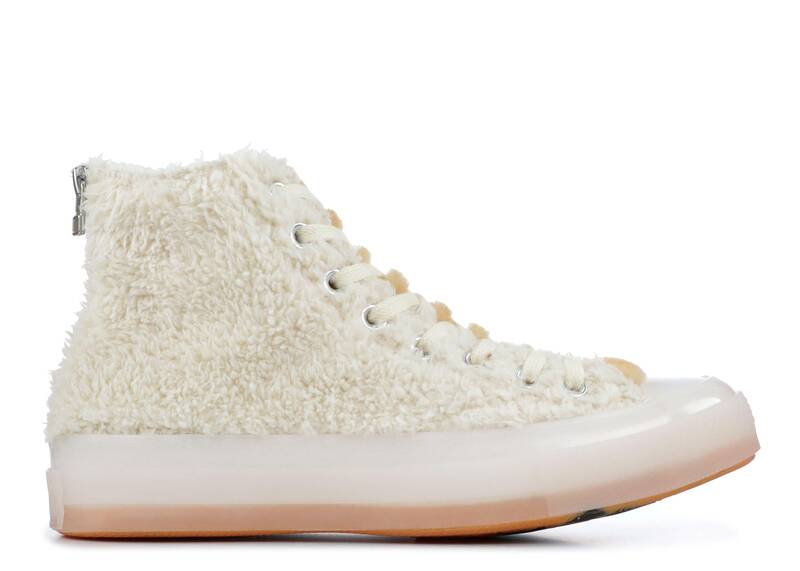 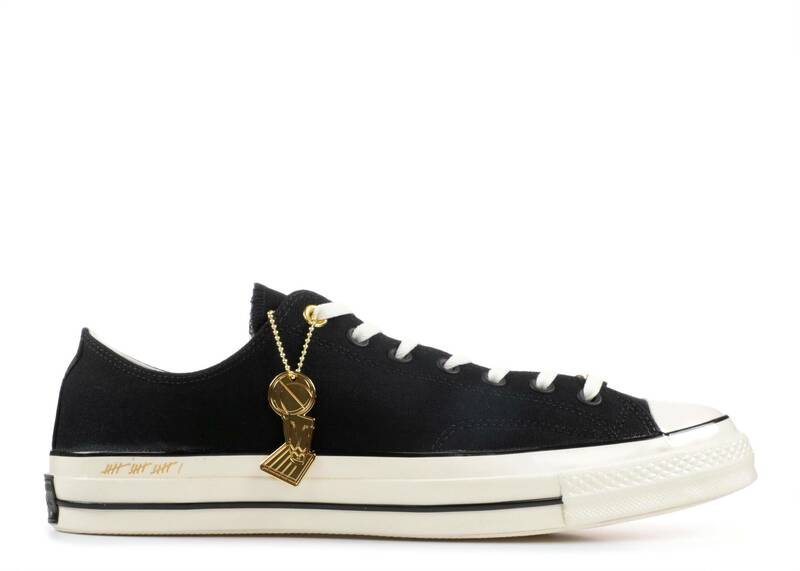 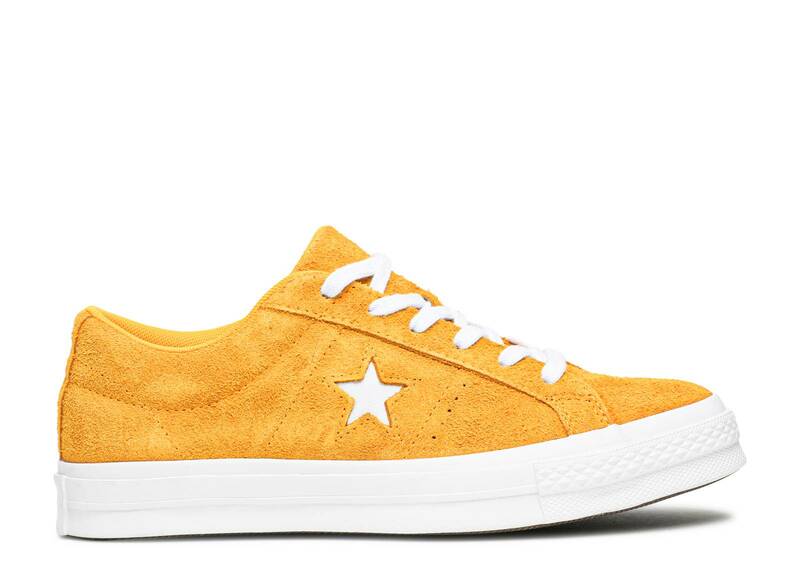 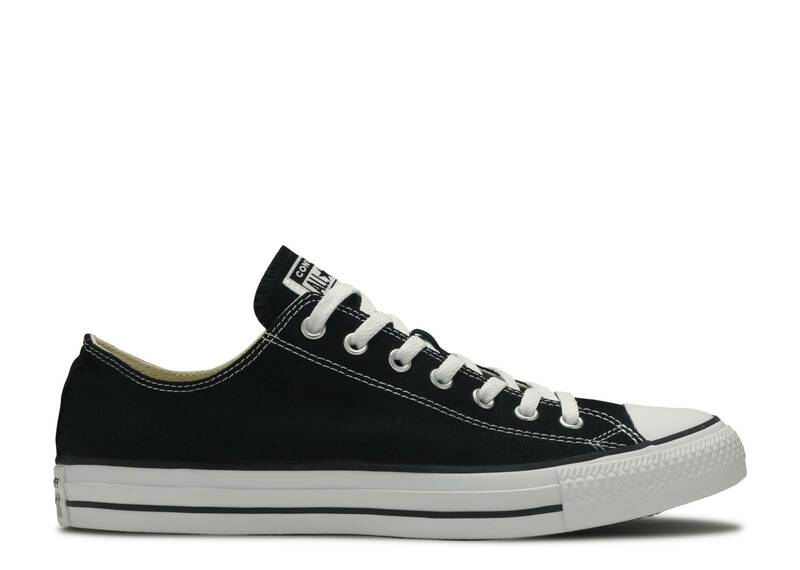 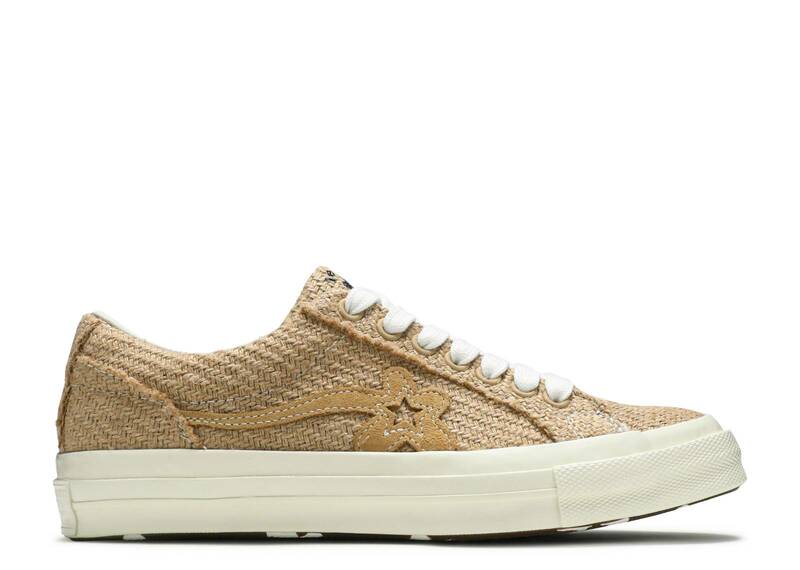 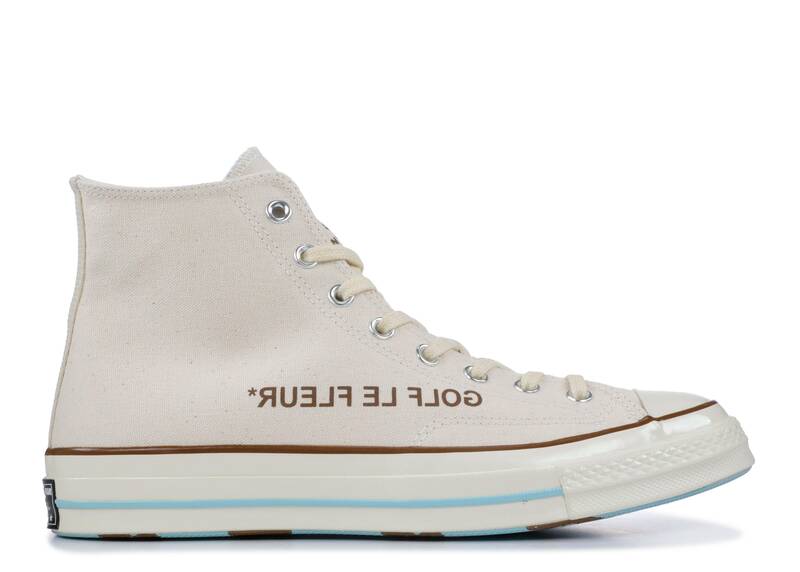 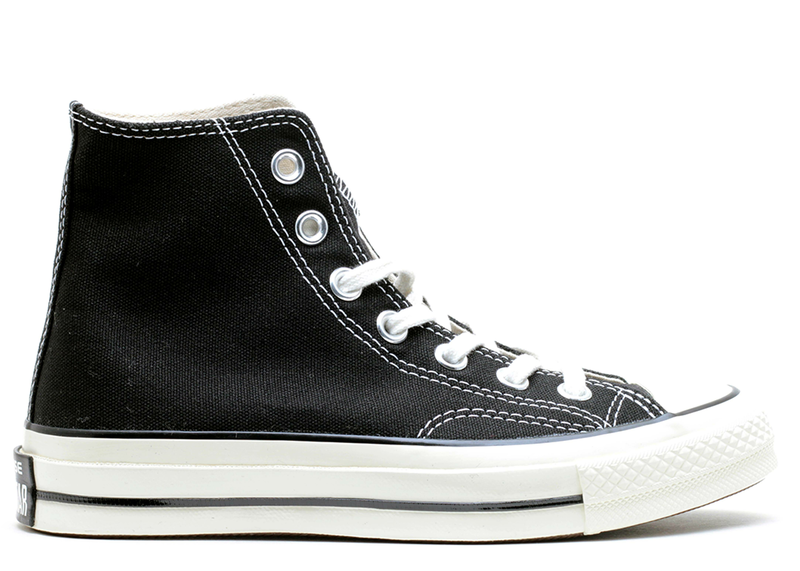 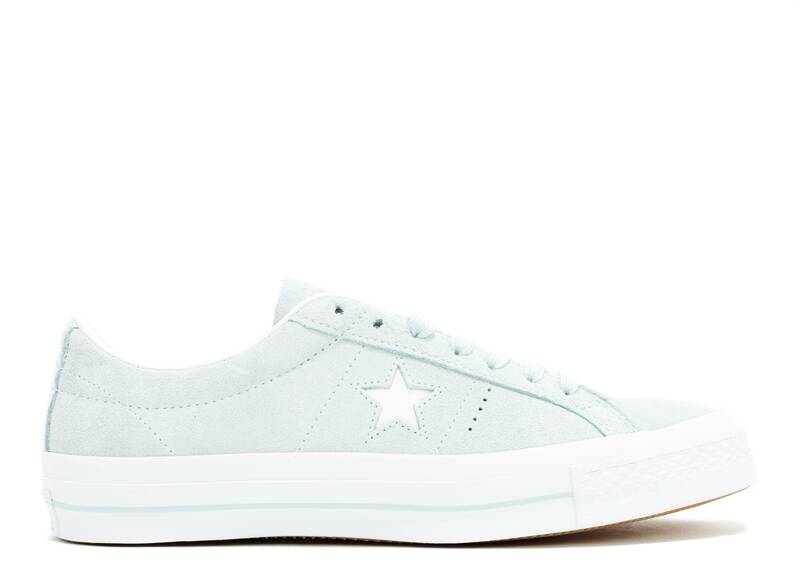 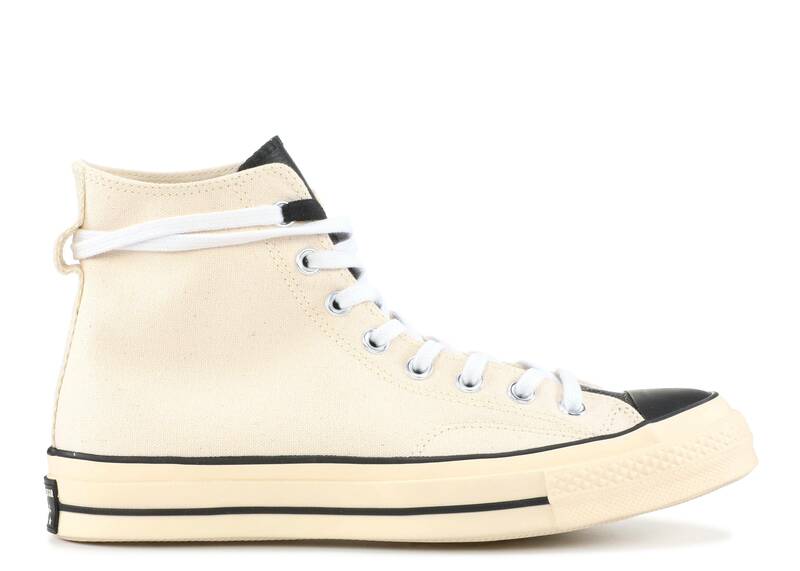 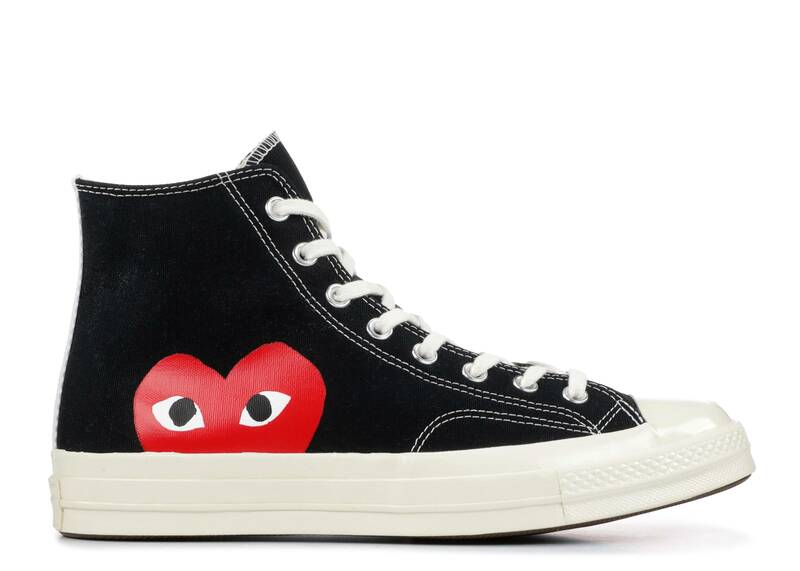 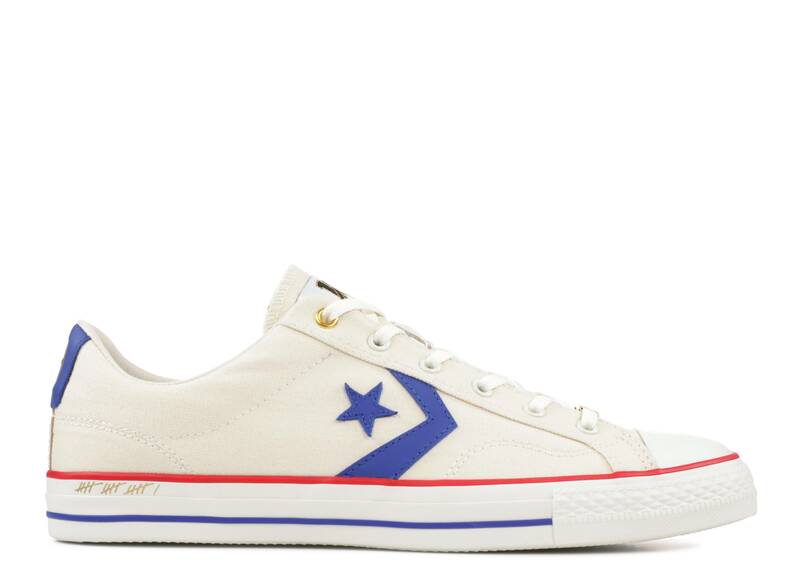 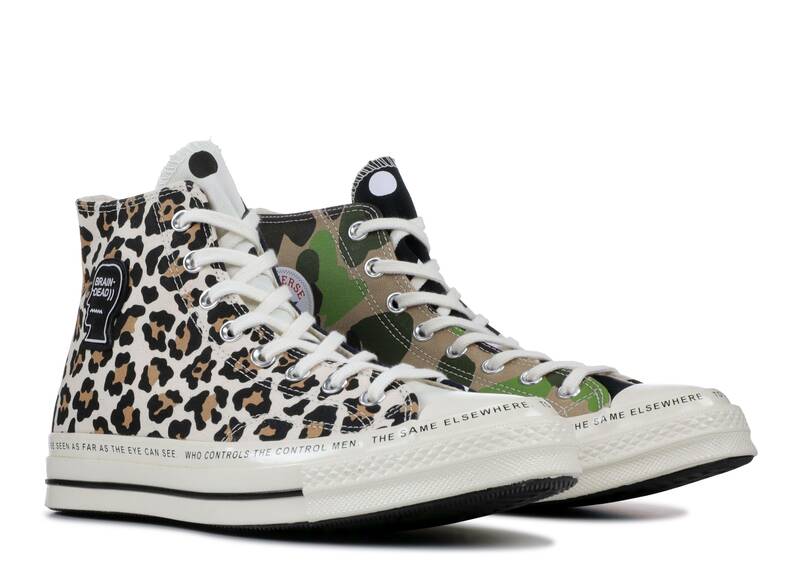 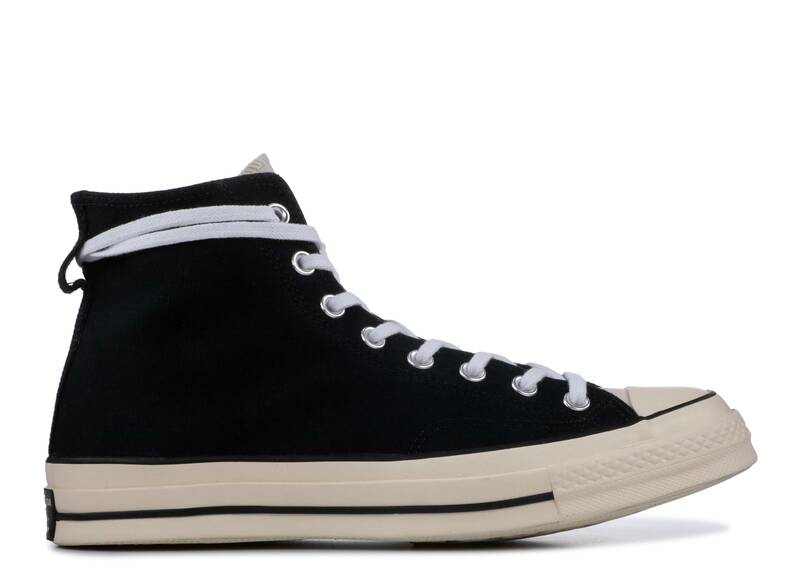 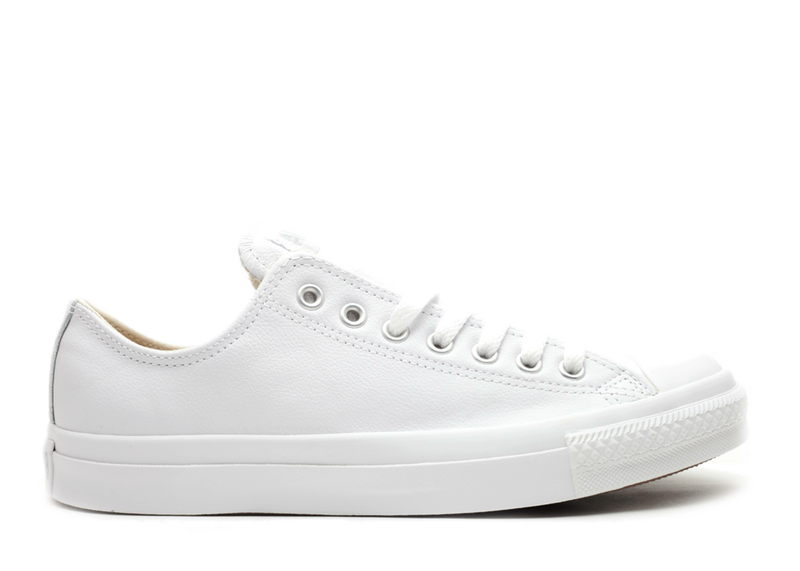 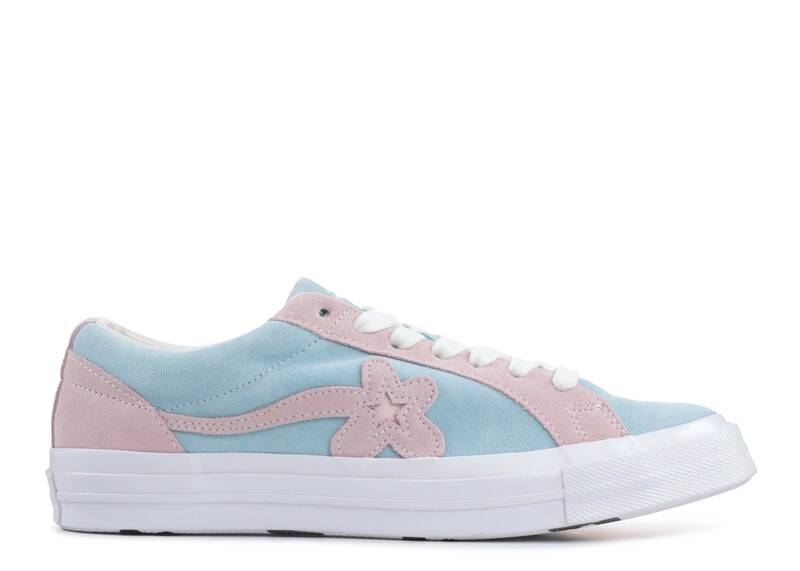 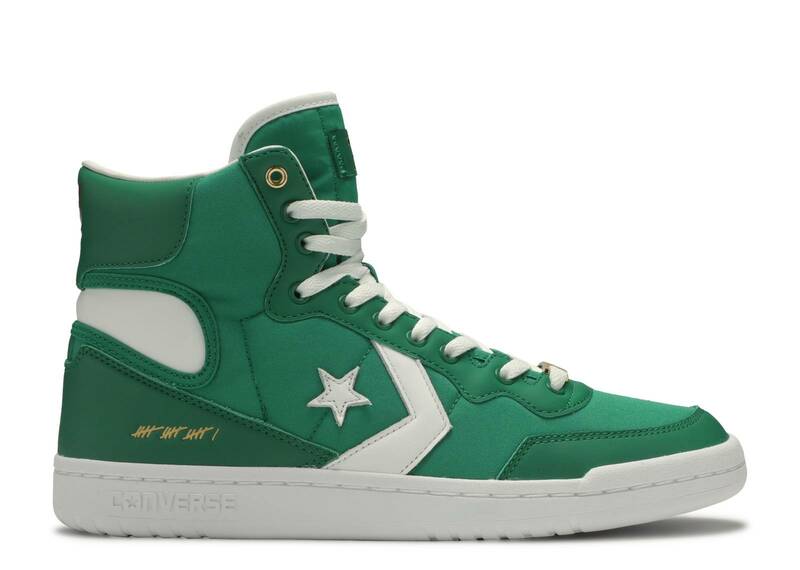 From the introduction of the All-Star in 1917, renamed after Chuck Taylor in 1921 for the prominent basketball player, to the Jack Purcell of the 1970s, Converse has experienced its ups and downs without ever compromising its core offerings.